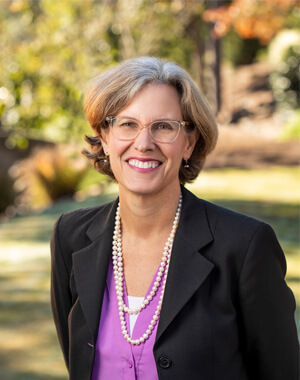 Lesley is a South Carolina Certified Estate Planning and Probate Specialist with over 30 years of legal experience. 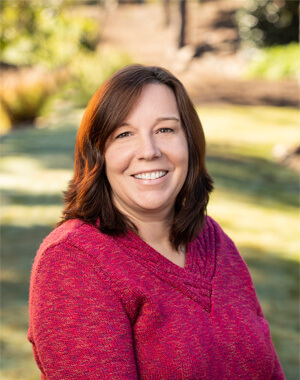 She combines her experience and technical expertise with a caring approach to ensure a positive experience and optimal outcome for each of her clients. Justin serves as the firm’s office manager. In this role, he oversees the day-to-day operations of the firm and performs some estate planning paralegal duties as well. 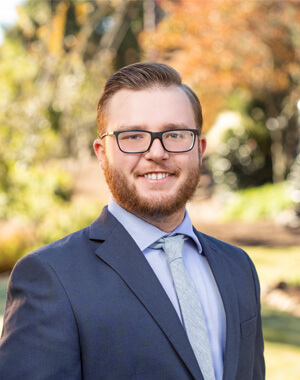 A December 2016 graduate of Clemson University’s Calhoun Honors College with a BA in political science, Justin has worked on various political campaigns and taught middle school social studies. He is currently pursuing an MA in social science focusing on political science and criminology through The Citadel Graduate College. Sam is an estate planning and probate paralegal primarily responsible for administering estates. She joined the firm in September 2011 having previously worked with Lesley Moore and David Freeman at the Wyche firm. Sam is an alumna of Clayton State University and Greenville Technical College. Libby Holleman is an estate planning and probate paralegal. 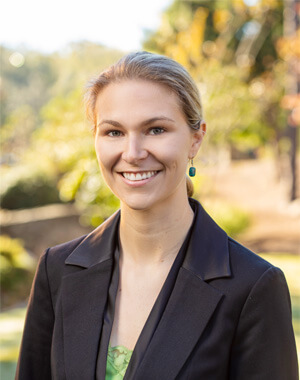 She graduated from Furman University in 2011 with a BA in English and obtained her paralegal certification from the University of South Carolina in 2013. Libby has been with our firm since 2012. Prior to working at Freeman & Moore, Libby was employed with McNair Law Firm, PA and Nelson Galbreath, LLC. Libby has one daughter, and in her spare time she enjoys reading, exercising and playing with her dog. She is currently pursuing an MLIS degree focusing on elementary school media through the University of South Carolina. 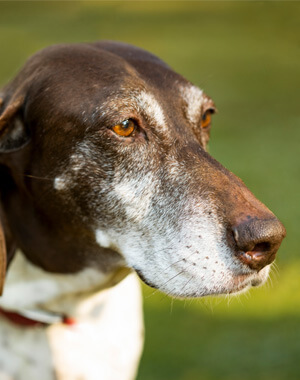 Timber is a rescued German Shorthair Pointer primarily responsible for keeping office morale high. Timber joined the firm in 2014 shortly after Lesley adopted her. She is a hard worker and often gets rewarded with treats. During her personal time, Timber enjoys long walks in Cleveland Park and naps at home. Timber also loves taking frequent trips to the country with Lesley.